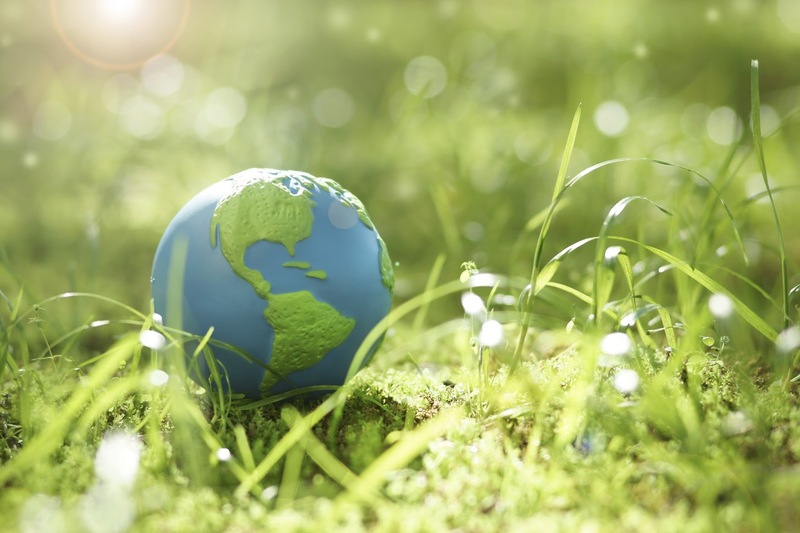 At Americhem, we make a commitment to the public and the environment. We strive to maintain safe work practices that will not only benefit the environment, but also our community. Since environmental responsibility is a key element in our company principles, we became certified to ISO 14001, a family of standards that helps companies and organizations focus on ways to responsibly operate and minimize impact on the environment. By following ISO 14001, Americhem and other companies follow a framework to help minimize negative impacts on the environment. It also means that we are constantly striving to find ways to improve our environmental management strategies and making for a better future. Currently, our Cuyahoga Falls, Ohio manufacturing plant, which handles a lot of our automotive products, is certified to the ISO 14001 standard. We pride ourselves on offering high-quality, custom color concentrates while maintaining safe environmental practices. Give us a call at 1-800-228-3476 or contact us online today to see the benefits of working with Americhem for yourself.